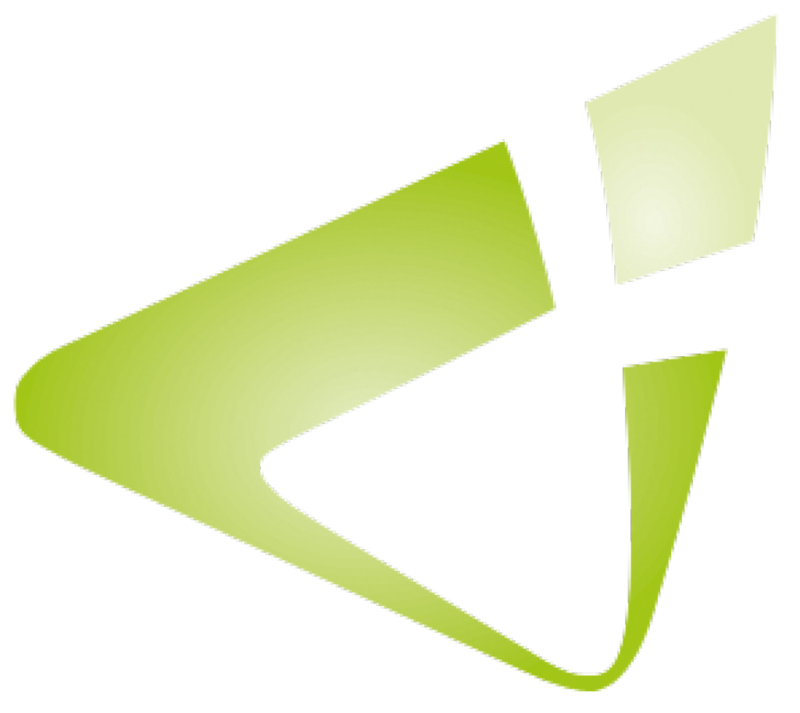 prisma informatik invites you to its annual business day – this year with a new venue and concept. On October 25th at the Sportpark Ronhof in Fuerth it is all about “Smart processes – valuable data – modern infrastructure”. In addition to some keynotes on the developments of Microsoft, prisma & Co., our new concept includes an open information and communication forum to inform about various topics at numerous information booths, network and hold deepening talks. Topics will include Modern Workplace (Office 365, Infrastructure etc. ), Qlik (Data Visualizations & Reports, D365discovery etc. ), Microsoft Dynamics (NAV Development, NAV Finance & Controlling, Document Management etc.) and certain industry lines. Our partner DocuWare will also be available, as well as the speakers Eduard Dell and Guus Krabbenborg. Eduard Dell, as regional lead of the QBS DACH organization, supports partners such as prisma in creating and developing their business with Microsoft – especially in the area of “Microsoft Business Applications”. At the Business Day Eduard will highlight the roadmaps of the Dynamics product lines. Guus Krabbenborg is well-known in the Microsoft world as a particularly inspiring speaker, trainer, consultant and blogger. In his creative and inspiring performances, Guus speaks like no other about changes and possibilities in an increasingly digitizing world. At our “Meet & Greet” on the previous evening (October 24th), Guus will already introduce you to the upcoming day with an exciting impulse speech an our experts will also be available for initial discussions. Information can also be found in our latest press release. Registrations are open, please click here to join the prisma Business Day 2018. Microsoft announced the official name and release date of its new cloud ERP solution. Dynamics 365 Business Central will officially be available in April. Starting April 2nd, Dynamics 365 Business Central will be available in 14 countries (including Germany) in two price packages: “Essential” and “Premium”. The “Essential” version contains all the key modules, such as those required for finances, operations, sales and customer service, as well as human resources, project and supply chain management, whereas the “Premium” edition has additional modules for service order management and manufacturing. Business Central is intended to upgrade entry-level accounting software and ERP legacy systems easily and quickly. Updates are performed automatically by the cloud solution to eliminate complex upgrade processes. The basic functionalities integrate with other Microsoft cloud services (e.g., Office 365) and can be customized and extended with PowerApps, Microsoft Flow, and Power BI for specific, growing, and changing business needs. Microsofts’ primary goal is to create a flexible cloud platform through automated tasks and workflows (using familiar tools such as Office, Outlook, Word, and Excel), networked data and intelligent technologies to offer users a standardized and efficient way of handling business transactions. The created company networking will be helpful to make informed decisions. Dynamics 365 Business Central has also a new modern user interface to provide a better overview and increase productivity. With the enhanced user experience, its extensibility, and the full functionality of Dynamics NAV, the all-in-one business management solution offers many benefits – particularly for companies, which are looking for a flexible solution that grows and changes with them just as their requirements. For medium-sized companies, prisma csp, the subsidiary of prisma informatik, which specializes in cloud solutions, is now also implementing the intranet complete solution Valo Intranet. Corporate news and events, internal announcements and information about the portfolio and business processes – it is not easy to keep social interaction and teamwork in the business running smoothly. No problem with Valo Intranet. 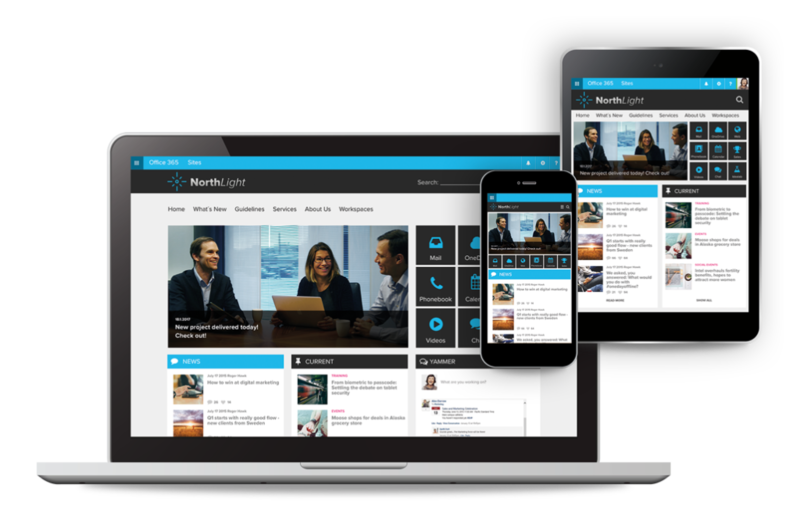 The intranet complete solution helps to build a social corporate culture and supports employees with extensive functions in their daily work and communication. Valo is based on Microsoft SharePoint and Office 365 and can be technically installed in the Azure Cloud in just a few hours (“out-of-the-box”). The swift and simple implementation enables a correspondingly fast introduction and implementation of team-oriented work processes. This includes, e.g. easy access to all areas of a modern workplace (SharePoint team pages, Yammer, Office groups, Teams, Planner), that clearly promotes teamwork. With its attractive design, that can be adapted to your corporate brand without coding, the elaborate user experience and its full usability on desktop and mobile devices, Valo Intranet quickly meets with high acceptance and satisfaction amongst the employees. Continuous updates guarantee that the platform always stays up to date. Commercial applications have not been left out of the discussion on comprehensive digitization of our environment. While digital solutions are only now starting to take up a central and active role in numerous areas of our everyday life, e.g., autonomous driving, many operations of all serious companies and industries have been inconceivable without IT for a long time. In fact, these companies were the driving force behind IT development long before the private sector. Today’s digital transformation is not just about technology. Rather, it entails a comprehensive strategy that puts organizations and business models to the test of implementing new ways of interacting with people, data, and processes. A significant part of the added value will be in the digital sector in the future. This has consequences, not least for business software. The roots of many ERP systems still date back to the 1980s and the systems have continuously been adapted over time to suit the respective requirements. Another update will not be enough to adapt the software to meet today’s requirements for the comprehensive digitization. Why do we also have to rethink our business software? Today customer relationships work more differently than a few years ago. The market transparency is many times higher and the opportunity to operate internationally has become much easier – competition is diverse. That makes it even more important to establish a stable and reliable cooperation with our customers, that guarantees the same level of quality across different situations. Studies foresee that the “customer experience” in dealing with a company is becoming increasingly important and will soon be just as relevant as “price” or “brand”. Skills shortages are not an industry-specific problem. Our corporate resources are limited and the productivity of each employee is critical. Fast training, project-oriented way of working instead of controlled routines and teamwork across different locations are the keywords that now set the bar for the IT infrastructure of a company. Attractive workplaces must be modern and meet the desire for flexibility and mobility, which knows a new generation of private software usage habits. Technology enables speed and flexibility. In today’s environment, the features a software should keep are changing fast. New business models emerge and increase competition constantly. Many companies are forced to act, to stem the loss of market share at least. Companies that offer their own new and better IT-based services can gain new customers quickly and offer well-targeted and individual products and services. With Dynamics 365, Microsoft has rethought the conventional ERP and CRM concepts and launched a solution that is well suited for a modern business applications architecture. As announced at the previous Directions, the latest version of Microsoft’s ERP system Dynamics NAV 2018 has been released on the 1st of December. The new version contains several new features and improvements. With the new version, the user is fully supported during setup and configuration by various setup wizards accompanying the user step by step in defining the parameters for a certain module or area. In addition, all classic setup pages can now be called at one single place, categorized by area. Another new feature is the ability to change the role center directly in the Web Client without logging off and to create user task lists that – similar to Outlook – can pint to certain ERP-specific tasks, support prioritization and repetition, and can be connected to defined pages or reports. Version 2018 also allows the user to generate a PDF preview of reports in all major browsers (previously only Internet Explorer). In financial accounting, dimension filters can now be applied to all dimensions. These are available, among others, in the chart of accounts, general ledger, accounts payable and receivable. Certain Excel reports, such as balance sheets, profit & loss, cash flow statements or traw balance sheets, can now also be constantly updated via Excel. Moreover, lists (e.g. journals) can now be accessed in Excel and changes written back, taking business logic into account. Both require an Office 365 account. Dynamics NAV 2018 also offers an additional subledger for employees with individual “employee” ledger entries as well as an account type “employee” in the general journal (e.g. for settling travel expenses). In addition, the new Accountant Hub provides cloud-based support for external accountants. Dynamics NAV 2018 surcharges based on gross weight and volume can now be assigned. Gross weight and volume are taken from the item card and units are converted based on this information. Another new addition is the opportunity to adjust vendors with OCR for an even more accurate recognition of invoices. Moreover, items can now be classified (category and further attributes) based on images (using a cloud-based Azure Machine Learning Algorithm). As already announced on this years’ „Inspire“ partner conference, Microsoft has now released the Enterprise version of its new cloud service package Microsoft 365. The Business Edition can currently be tested in a public preview. 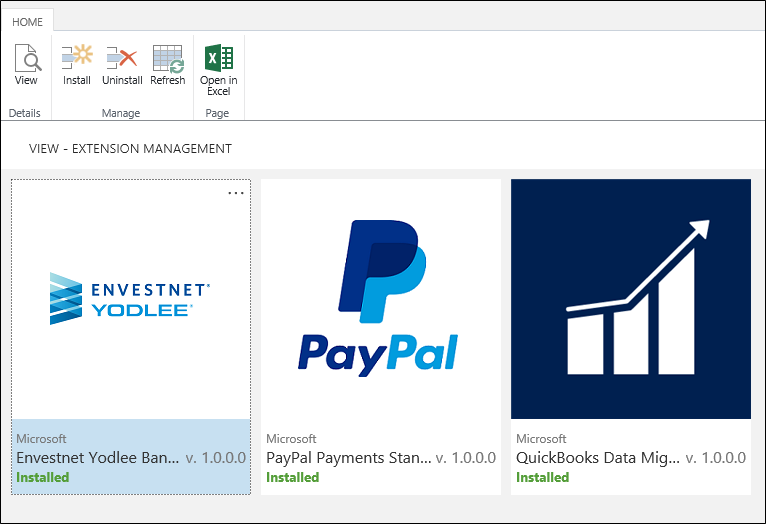 The new bundles combine different cloud-based Microsoft services. It is possible to provide the user with a modern, intelligence and safe workplace now. In order to meet the requirements of different companies, from small companies to large corporations, the packages are available in two different models. The Enterprise Bundle includes the Enterprise versions of Office 365, Windows 10 and Enterprise Mobility + Security (EMS) for larger companies and supports the employees by modern technologies (e.g. 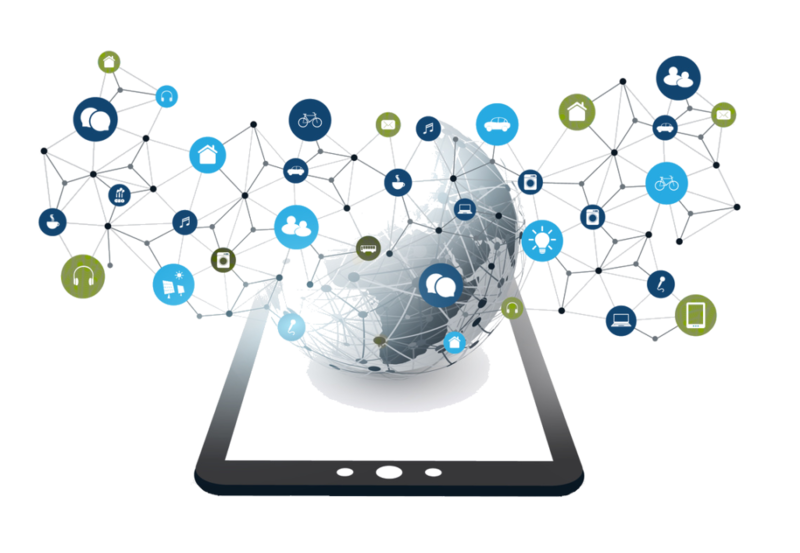 Machine Learning and Artificial Intelligence) and an extensive choice of apps and services. These not only increase the creativity and flexibility, but also improve the communication between individual users and teams as well as the IT- and security structure within the company. Microsoft 365 Enterprise is already completely available. On the other hand, Microsoft 365 Business was produced for smaller and medium-sized companies and includes Office 365 Business Premium and security- and management capabilities for Office apps and Windows 10 devices. In addition, it offers the possibility to upgrade to Windows 10 professional. Users will be offered a complete suite of productivity and security applications, which will also help to relieve the IT department. Moreover, it offers employees, customers and business partners the possibility to connect with each other and allow them to work at every optional place and device – always protected by special security precautions. You can now test the business version of Microsoft 365 in a public preview, the full version will be available in autumn 2017. With the advanced development of the Microsoft product world, the opportunities to connect individual services and solutions are also increasing more and more. For example, Microsoft Flow simplifies the workflows between preferentially used cloud-based apps and services. Additionally own apps can be generated, adapted and shared with other users by PowerApps. Delivery of a message as soon as a folder or file has been updated. Automatic collection and organisation of business data. Continuous synchronisation of data so that all folders are always up-to-date. Automation of approvals, e.g. by means of immediate messages via e-mail, Yammer or Twitter. 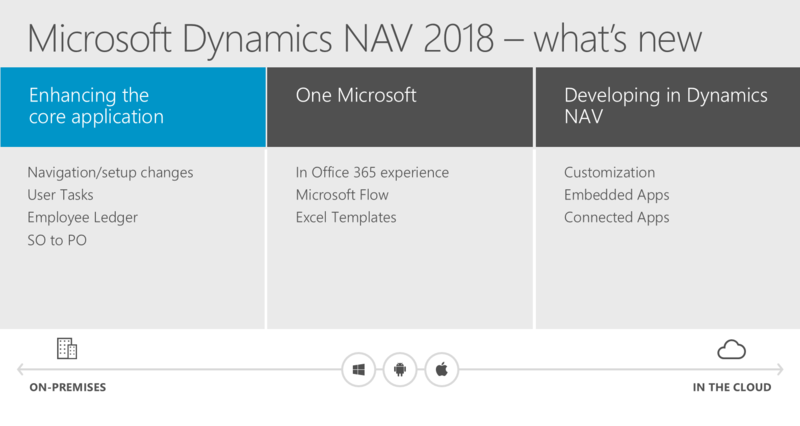 Microsoft’s goal while developing the new Dynamics NAV version 2017 has been connecting the two worlds of Dynamics NAV and Office 365 as closely as possible. 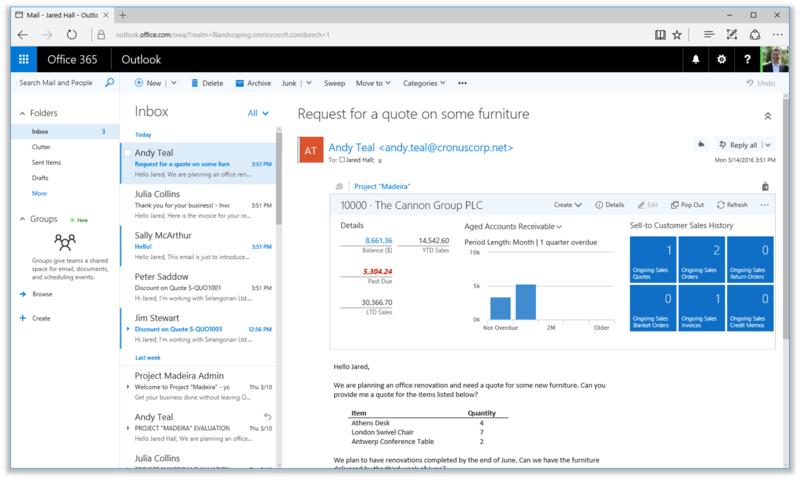 The principal focus is the expanded interaction with Outlook. An Outlook add-in offers the possibility to access the financial data or information of his business contacts and customers from Outlook and to produce and send quotes to them directly. The mentioned functions are normal pages that can be expanded by developers at any time according to the requirements in each case. 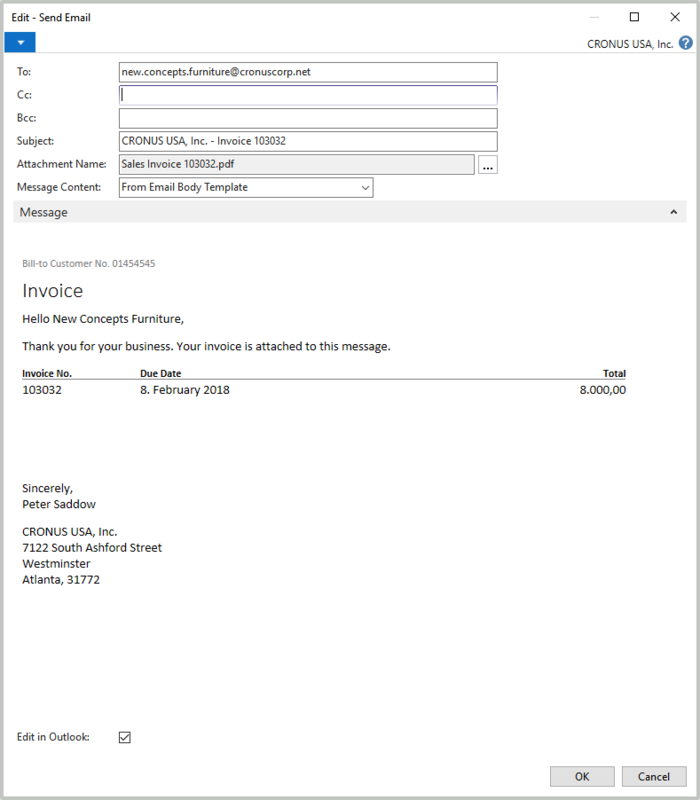 Professional e-mail templates can be generated, containing images and invoice information with items, amounts, due dates and payment conditions. The templates can be used when sending e-mails to the customers. The front pages of the e-mails are generated in RDLC or Word report layout using NAV Report and enable a uniform appearance of all e-mails with attached PDF documents. The distribution of company-wide standardized templates ensures consistent appearance towards the customer – regardless of the message sender and the recipient device. The opportunity to create different layouts for different occasions (e.g. seasonal business) provides for particular flexibility. In addition, Dynamics NAV 2017 allows the user to get the contacts from the ERP system synchronised with Office 365 by means of contact synchronisation without leaving the application. In this way, for example, contacts can be added and updated in Outlook and subsequently synchronised with Dynamics NAV 2017. The contact synchronisation can be performed not just manually, but also daily or weekly with the automatic background synchronisation. 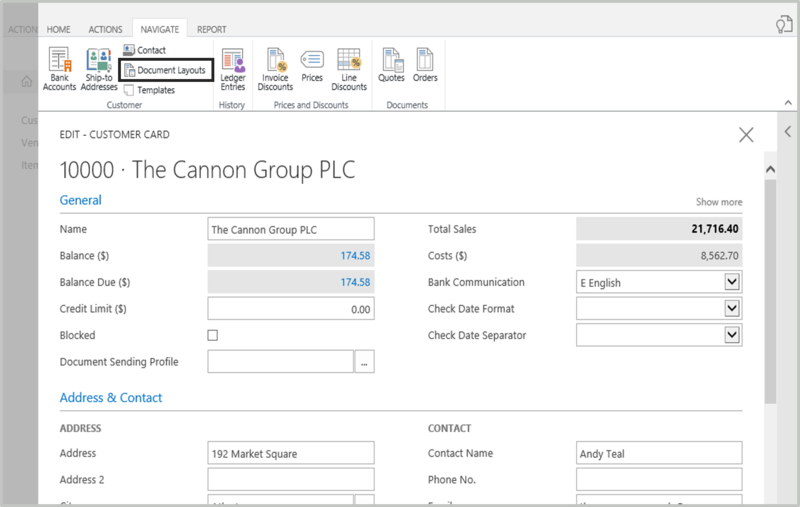 A contact filter in Dynamics NAV ensures that only the required contacts are synchronised. 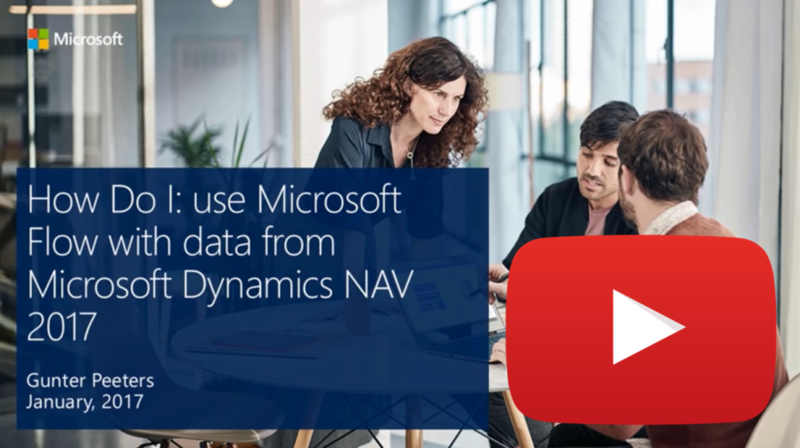 As announced a few weeks ago, Microsoft has now officially launched its latest release Dynamics NAV 2017 on the market. According to Microsoft, the new version of the ERP system puts the worlds of NAV and Office 365 closer together, enhances the platform in different areas and creates completely new opportunities with various apps and Extensions. You will soon be able to obtain detailed information regarding the feature highlights mentioned and many other new functions in Dynamics NAV 2017 in our new Dynamics NAV 2017 blog series. On November 1st, Microsoft also released its new cloud-based business solution Dynamics 365 on the basis of Dynamics NAV 2017 in North America and Canada. We will keep you informed about its content and differences to the “traditional” NAV. A few days ago, Microsoft announced the upcoming release of its new business management offering called “Project Madeira”. The cloud-based solution will be released on the US market first, in the fall of 2016, and can be tested as a free preview up until then. “Project Madeira” is an ERP service for small and mid-sized businesses (SMBs) with up to 100 employees that interacts with Microsoft’s cloud platform Azure and Office 365. The product serves to execute business processes and is characterized by its high usability and simplicity, which are already appreciable during the systems very easy setup. “Project Madeira” is based on Microsoft’s established ERP system Dynamics NAV, but limits itself to the most important base functionalities, what makes it especially comfortable to use. That means the solution focusses primarily on companies that have already outgrown their basic finance and accounting tools but are not ready to invest in an expensive, customized ERP system yet. Due to the simplified and reduced scope of functions, users of “Project Madeira” will have to pass on many of the more complex features. So you can easily create, post, print and dispatch offers, orders and invoices but, for example, can only offer items (not ledger accounts, resources, surcharges or discounts etc.). Despite its simple structure, the solution – like Dynamics NAV – can represent many processes in finance and accounting, sales and even purchasing. “Project Madeira” also permits extensions, of which three are already available and installable in the preview version (PayPal, QuickBooks Import and US Bankimport Envestnet Yoodlee). In future, third-party developers (“independent software vendors”) will be able to develop new extensions and sell them to customers. While the solution is functionally limited in many areas, it also offers other new functions that the current version of Dynamics NAV does not. “Project Madeira” features, for example, completely revised online help, integrated tooltips on table fields and actions, as well as a role center for the CRM module within Dynamics NAV and new “ready-to-use” permission sets. Another highlight is the ability to display items from an item list as large pictures. The most impressive new feature, however, is the strong integration into Outlook or the Outlook Web App (OWA) combined with Office 365, which shows context-sensitive data about the sender from the ERP system. This way, users can create orders directly and send a corresponding e-mail with a PDF attachment without ever leaving Outlook/OWA. With “Project Madeira”, Microsoft reveals the efforts they are currently making towards the logical continuation of NAV. The preview version of “Project Madeira” will remain available for testing until fall of 2016, afterwards the solution will be officially released on the US market first and then in other countries. Keep checking here as we continue to post more about functions that will also affect the new Dynamics NAV release.